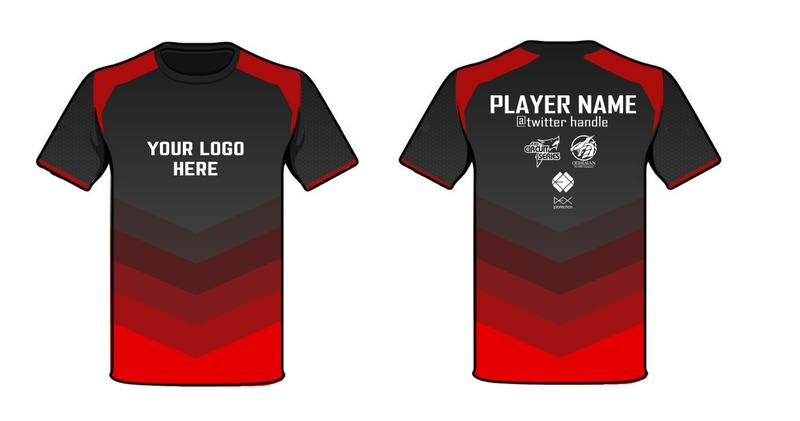 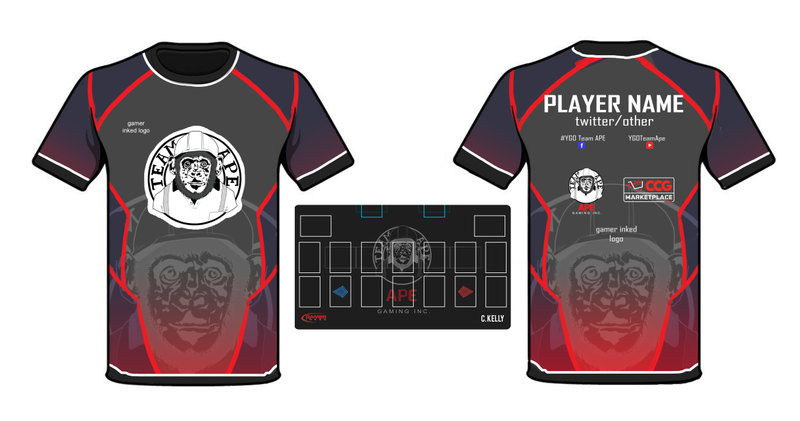 Alter Inked offers custom team/esports jerseys to help make your team stand out from everyone else! 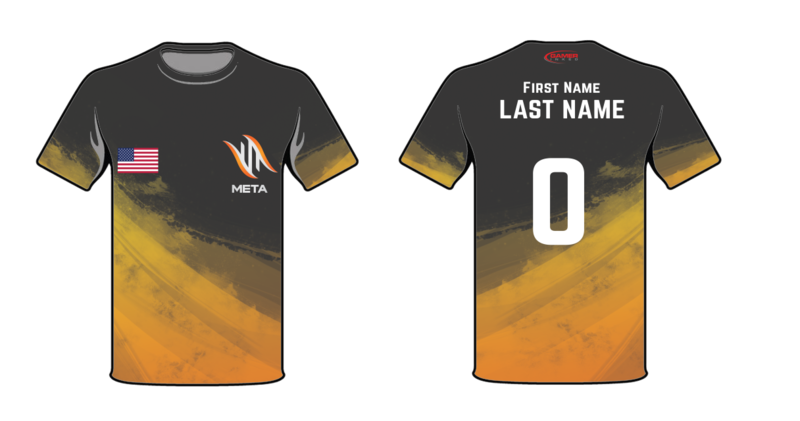 Each jersey is printed in separate pieces and hand stitched together. 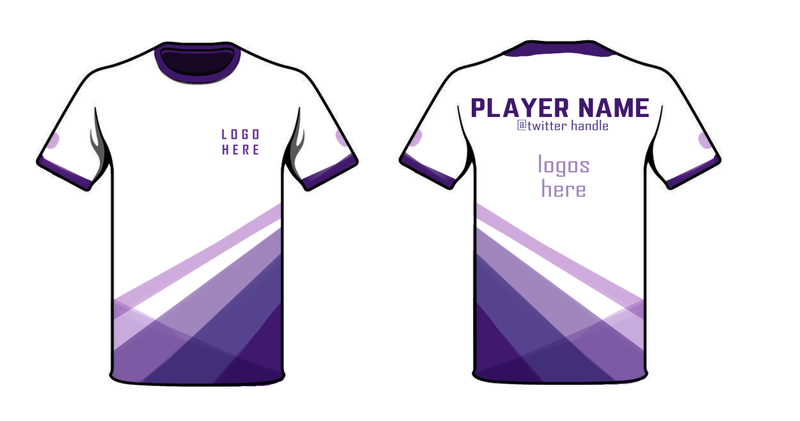 We also will help design and create your perfect jersey for you or your team, free of charge. 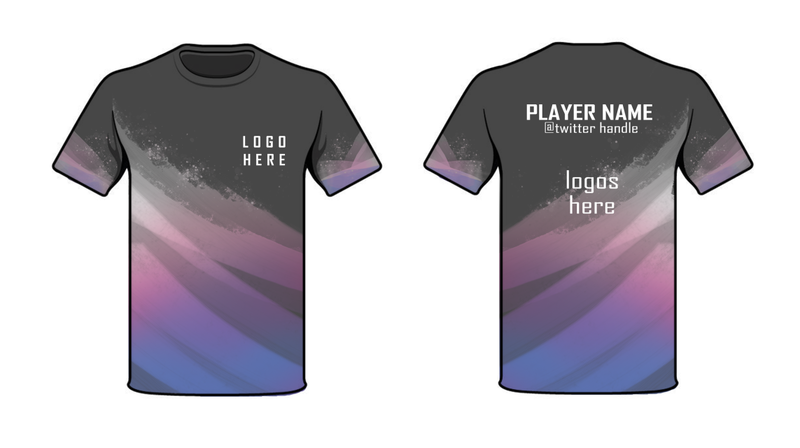 Already have your jersey design created? 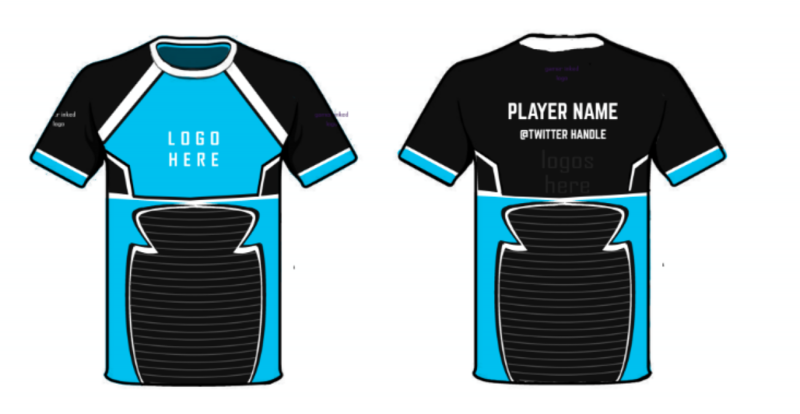 Perfect, it will only speed up the process. 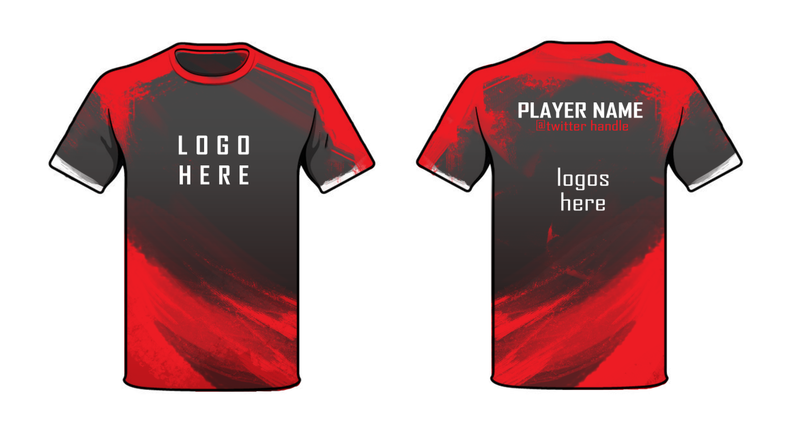 ​Each individual jersey is created for the very low price of $54.95. 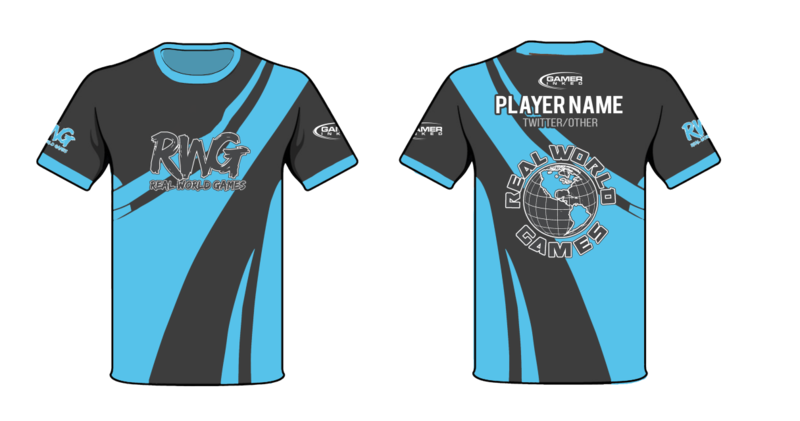 Any sizes over 3XL are subject to additional fees. 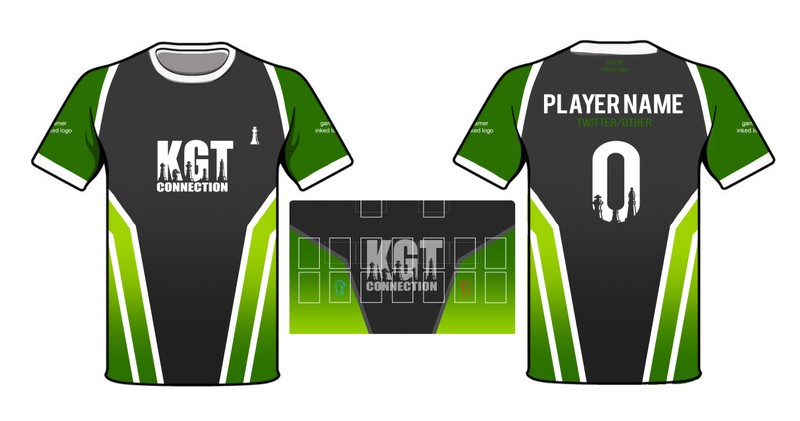 Allow us 5-7 business days to process your order and to start production on your Jersey(s). 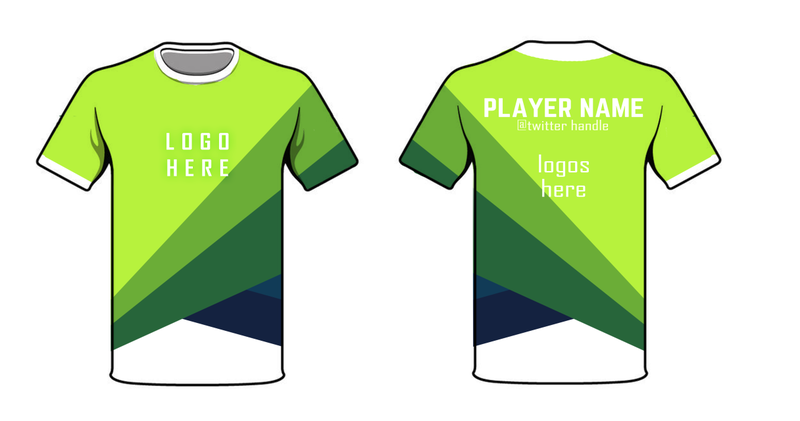 Choose the Jersey theme you want your team to use from the selection below! 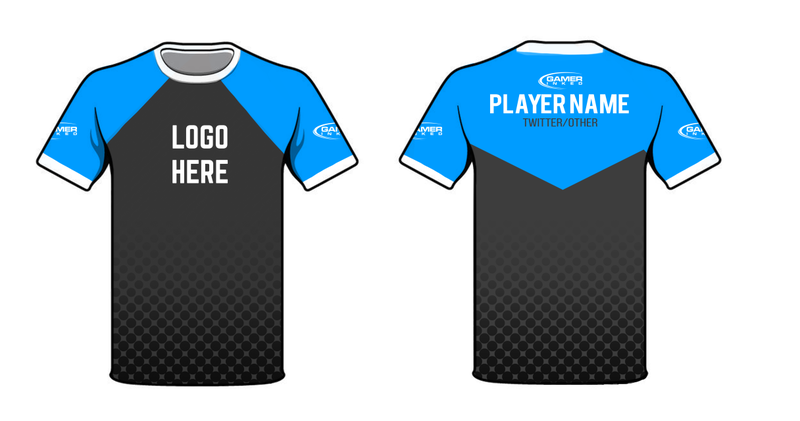 When you select one of the jersey templates below you will be taken to the store page to make your purchase. 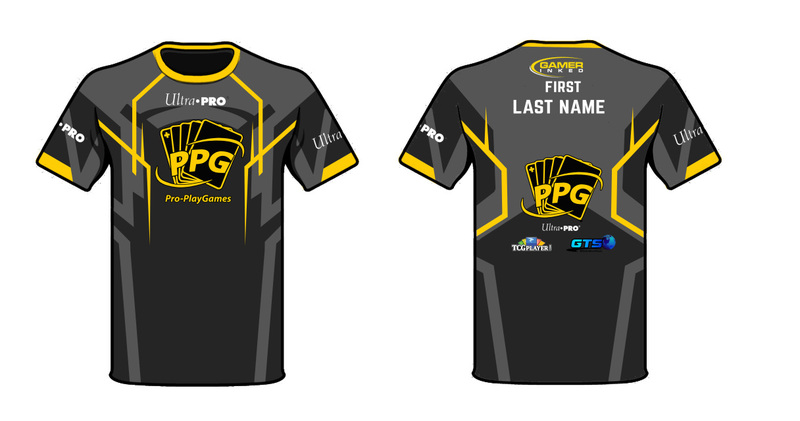 Make sure in the comment section of the check out to include your last name and number if it is needed for the jersey. 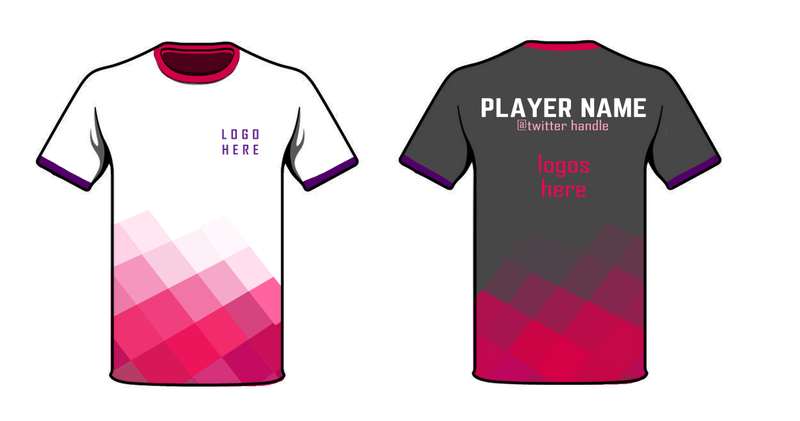 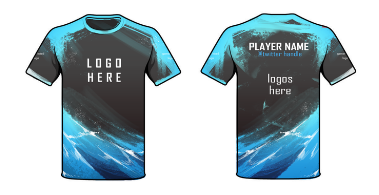 ​Once you choose your theme and pay we will have our design team contact you so we can start working on your jersey(s). 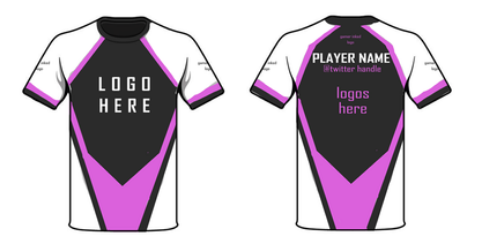 Click the buy now button to choose put in your order and we can start making your jerseys! 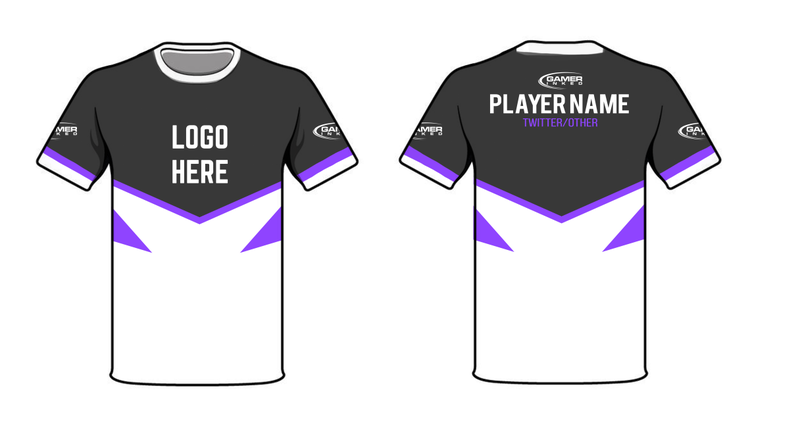 Have our team help you design your Fade Away Team Jersey. 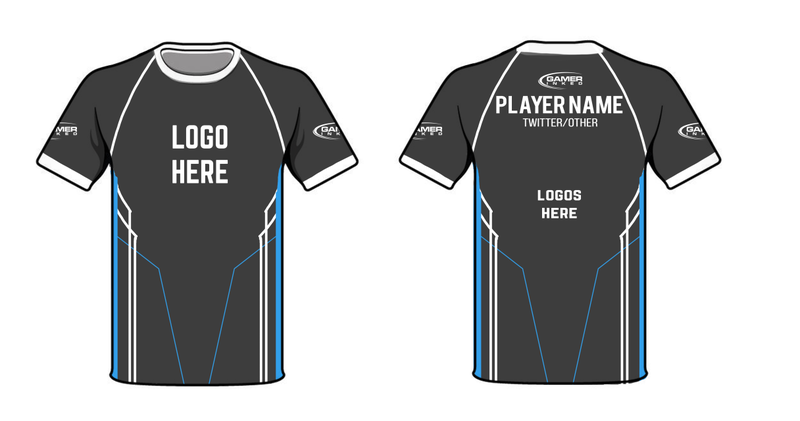 Have our team help you design your Half & Half Team Jersey. Have our team help you design your Chameleon Team Jersey. 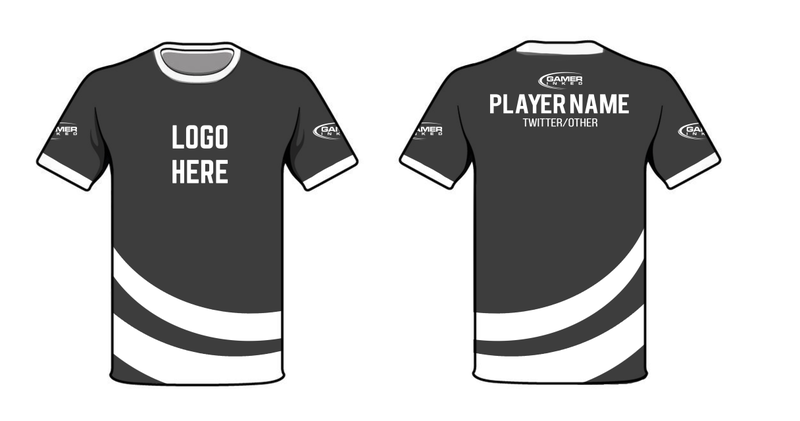 Have our team help you design your Black & White Team Jersey. This doesn't come as a buttoned jersey it resembles a baseball jersey. 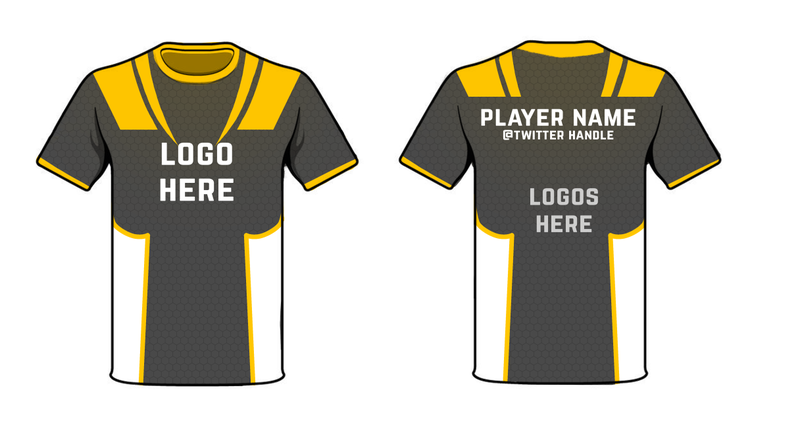 Have our team help you design your Valor Team Jersey. 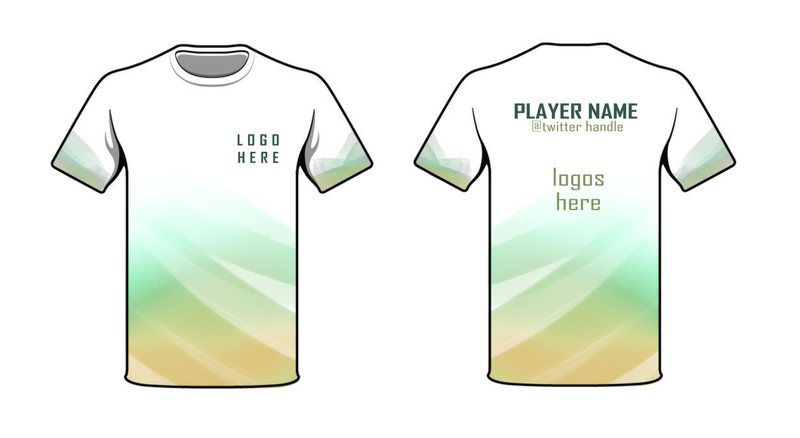 Have our team help you design your Waterfall Team Jersey. 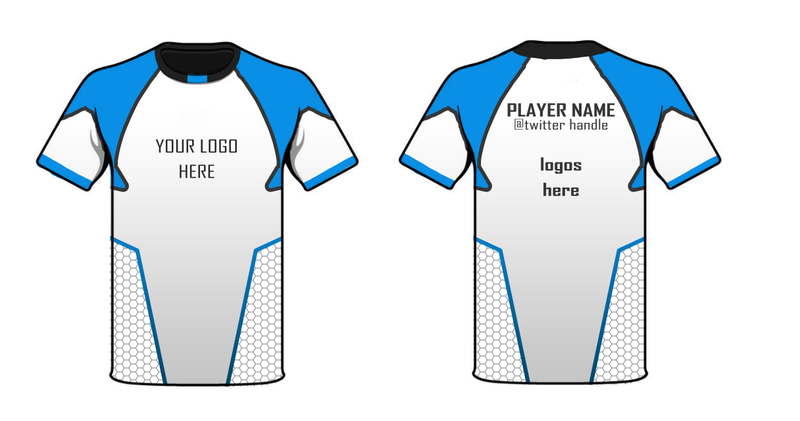 Have our team help you design your Orbit Team Jersey. 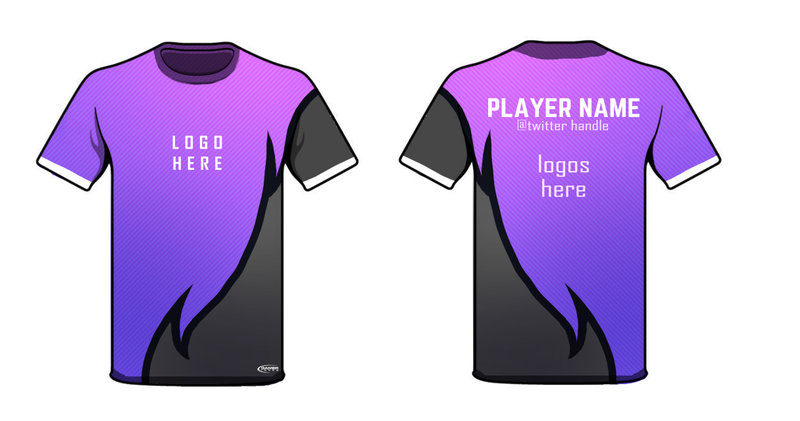 Have our team help you design your Fade Out Team Jersey. 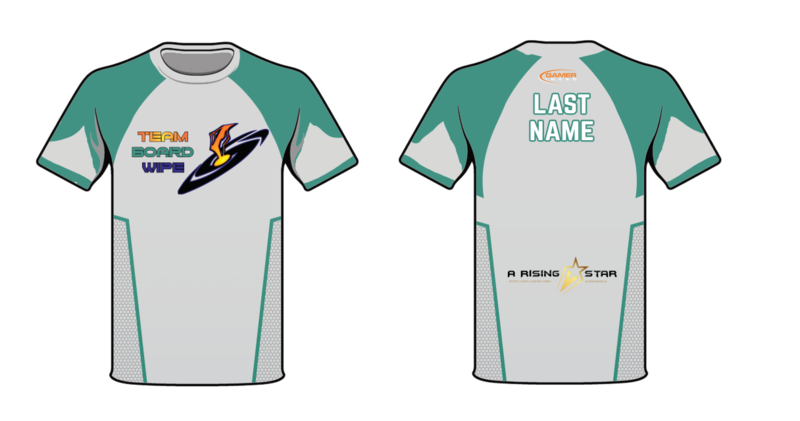 When reordering include in the notes section the First/Last Name depending on what the jersey design is made for.